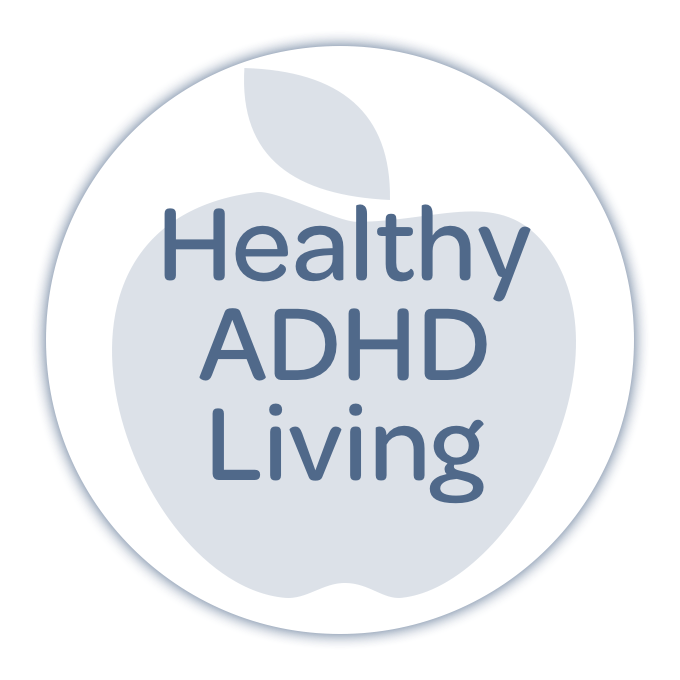 The demands of higher education on adults with ADHD can be significant. High pressure, frequent deadlines, myriad distractions, and multiple simultaneous areas of study all contribute to an environment ripe for stress and frustration. 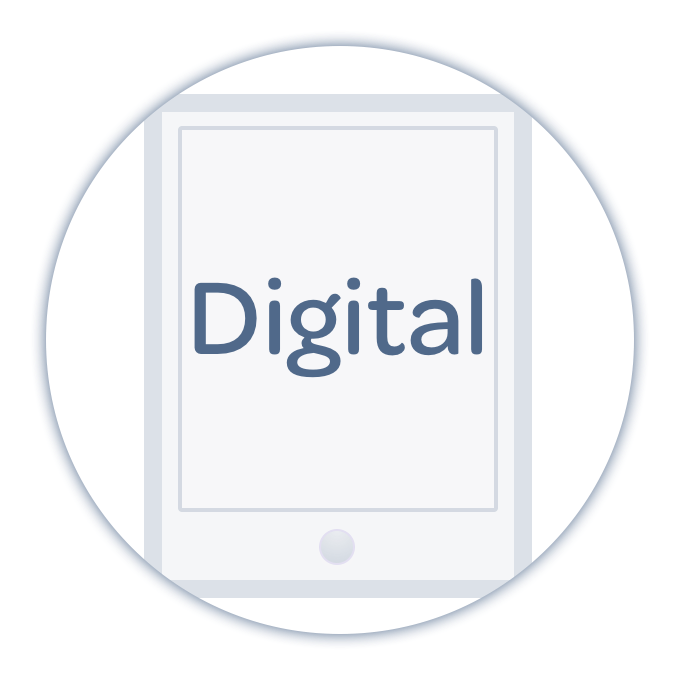 These challenges make coaching and accountability even more critical when working toward achieving your degree. Nikki Kinzer is formalizing her coaching service for degree seekers of all sorts with ADHD Coaching for the College Student. This week on the show, Nikki and Pete Wright talk about this service and why higher education is such a unique experience for those with ADHD. 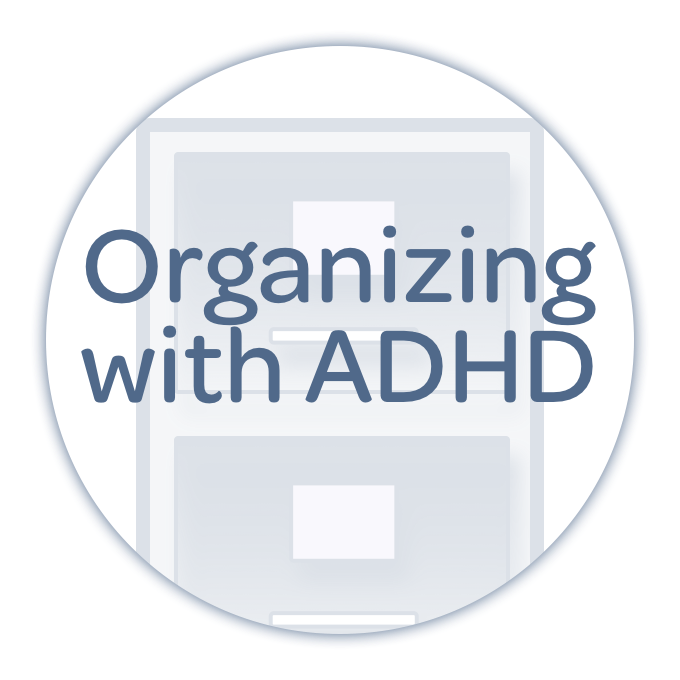 From organizing to time management, to personal care, this episode sets the stage for our series on students and ADHD this month!